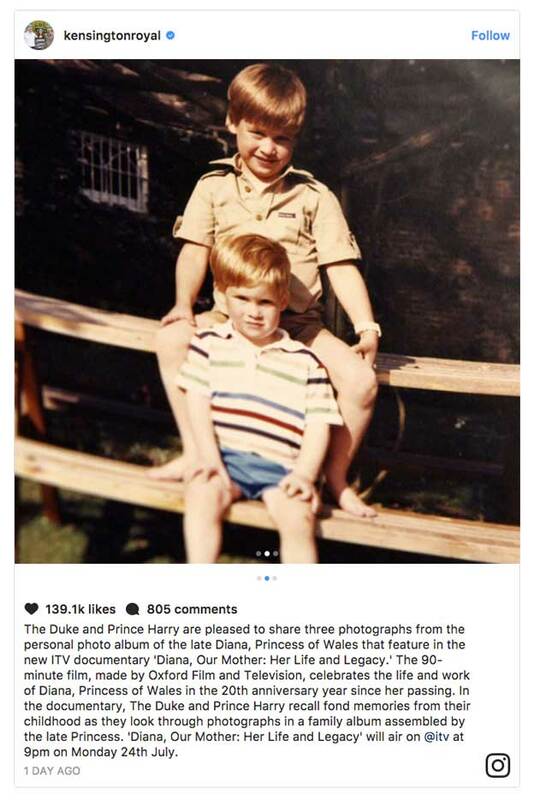 Prince William has opened up about keeping the memory of his mother, the late Princess Diana, alive for his kids. 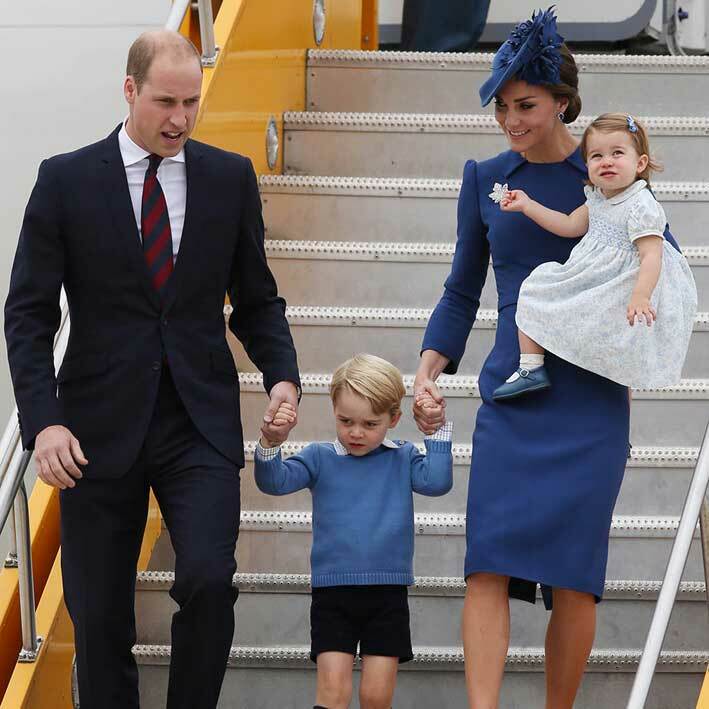 In a touching new ITV documentary titled, ‘Diana, Our Mother: Her Life and Legacy’ the British royal reveals he “constantly” talks about “Granny Diana” with Prince George, four, and Princess Charlotte, two. 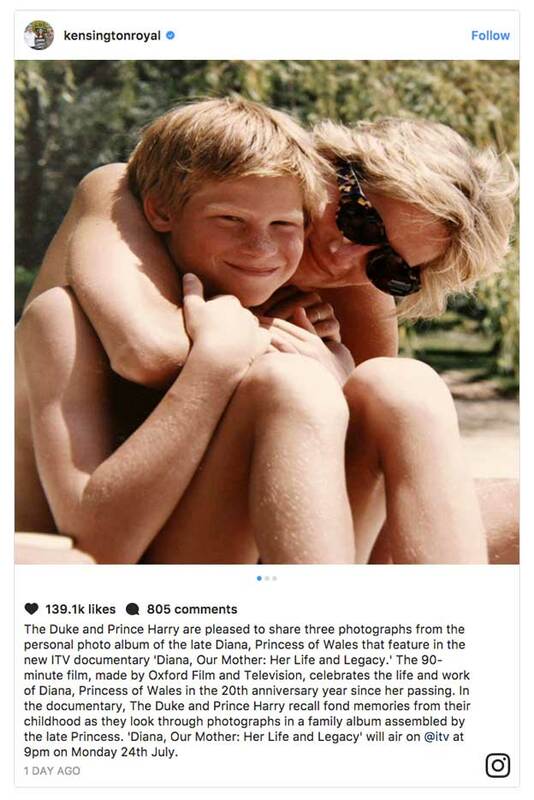 Princess Diana and Prince Harry enjoy a water ride in a rare family picture shared on the official Kensington Palace Instagram Feed. 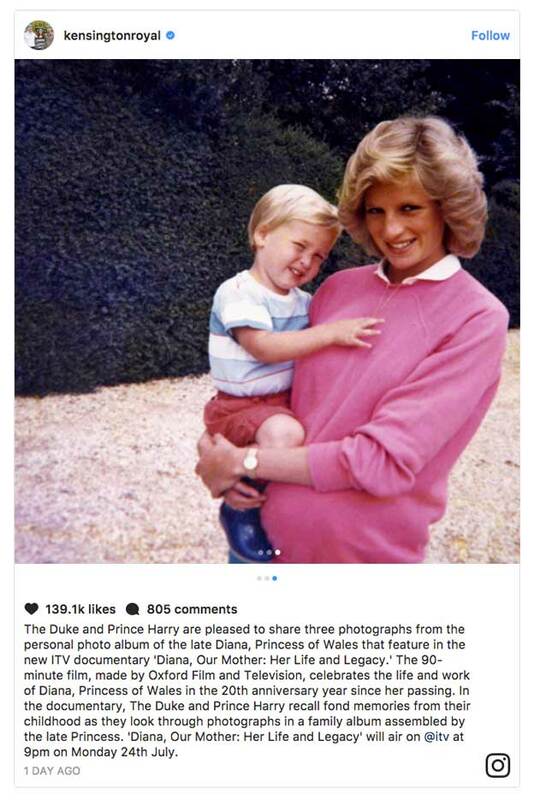 Prince William took this rare photograph of his mum Princes Diana and baby Prince Harry. 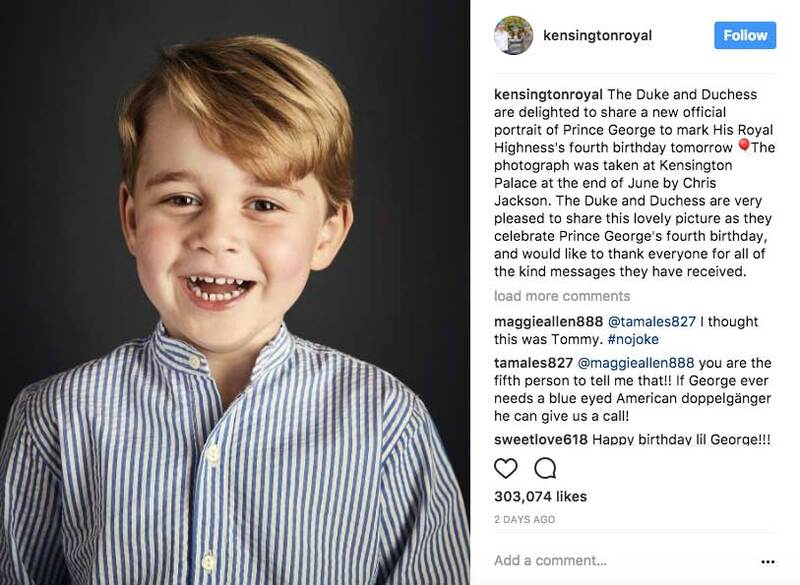 The photos have been shared via the Kensington Palace Instagram Feed. 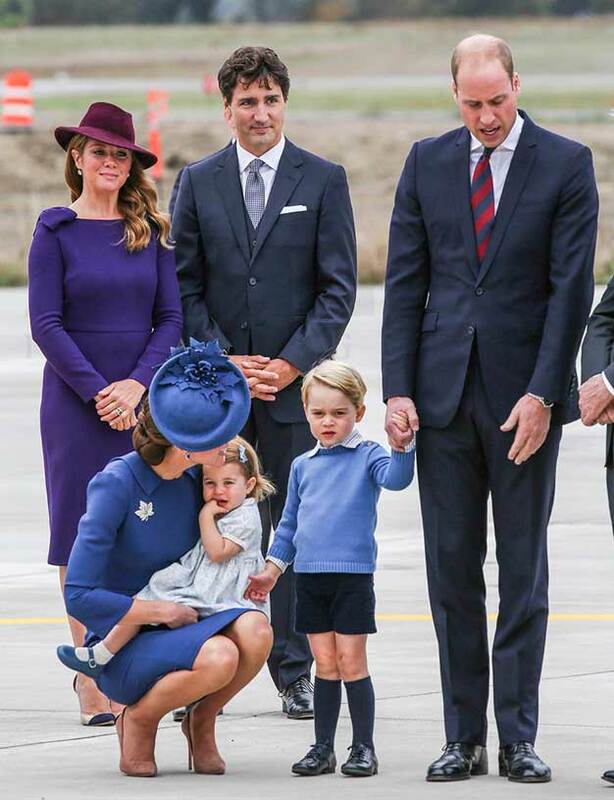 Bobbies on the beat! 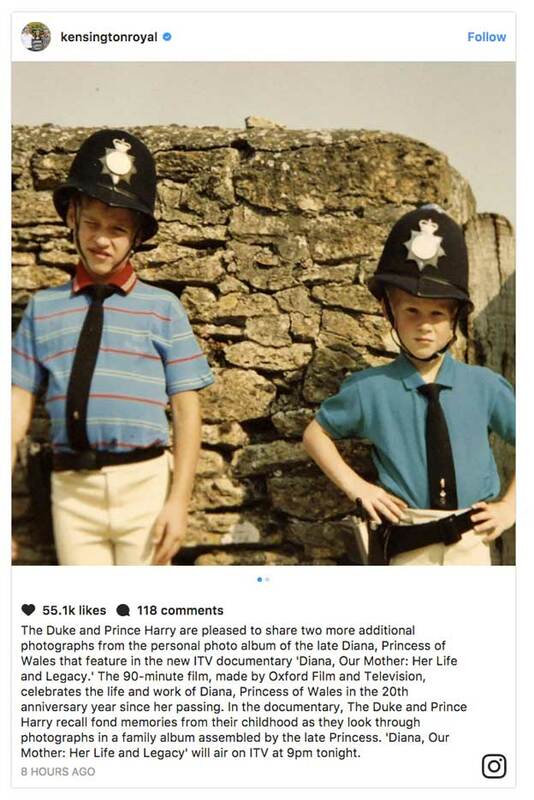 Prince William and Prince Harry pose with Police hats and Police ties in a rare photograph shared on the Kensington Palace Instagram feed. 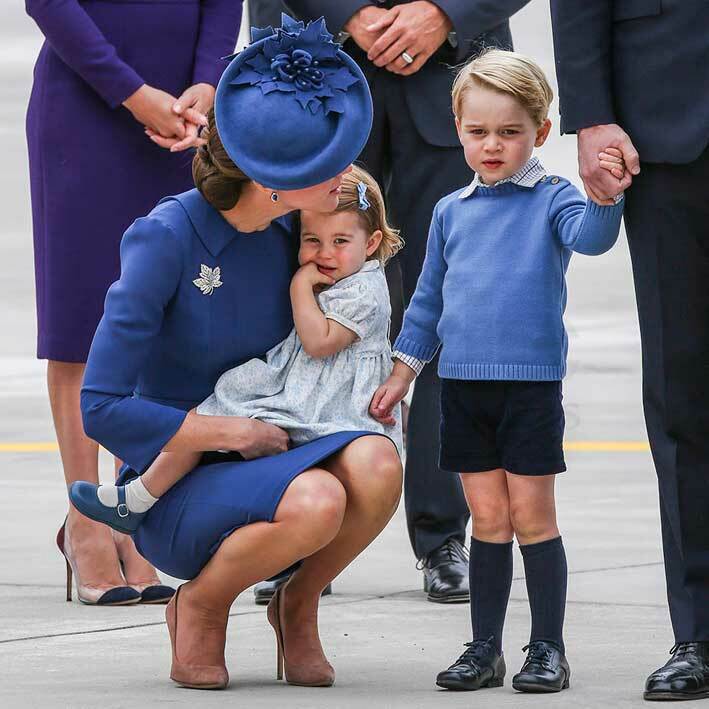 His children never got the chance to meet their grandmother, who died in a car crash 20-years-ago, but he often thinks about what sort of a grandparent she would have been. 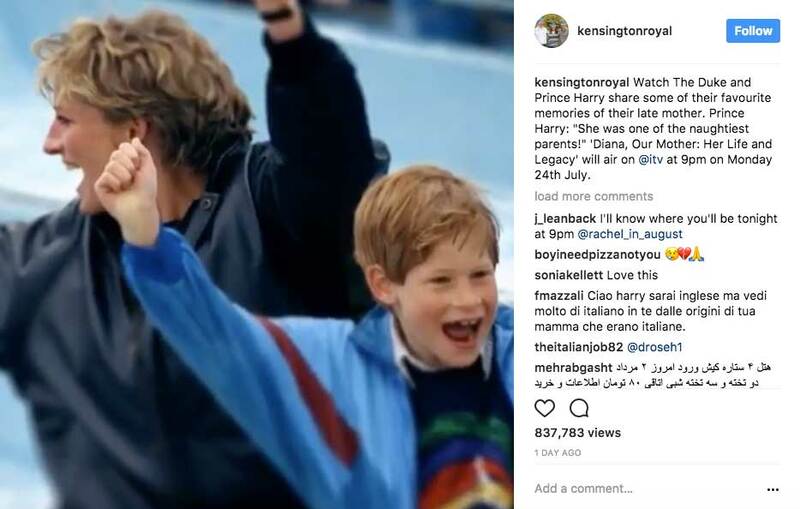 The documentary, in which his brother Prince Harry also shares memories of Diana will air on Monday, July 24th at 9pm. 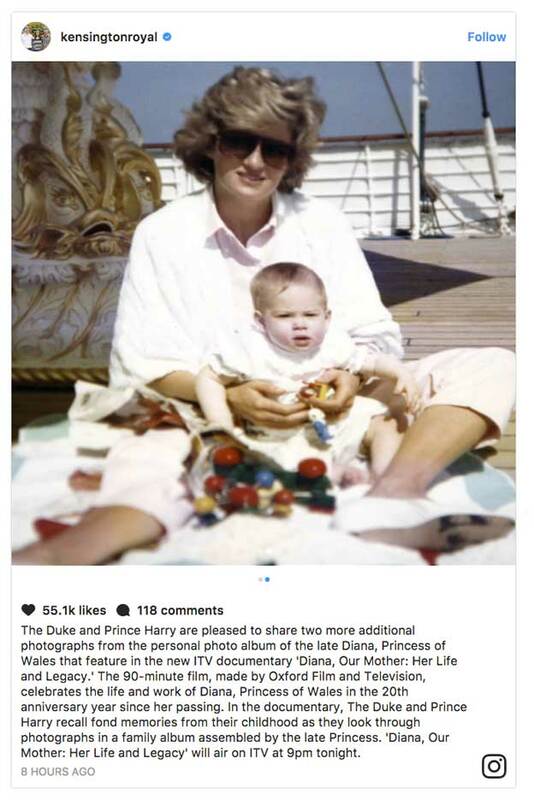 Princess Diana Trivia: Princess Diana went to the same school as actress Tilda Swinton and they were close friends.